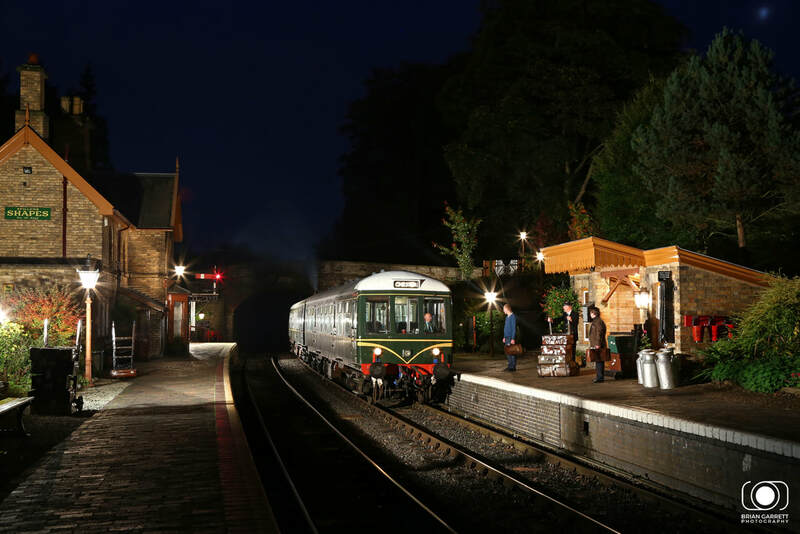 On the 29th September 2017 made the trip to Bewdley on the delightful Severn Valley Railway. 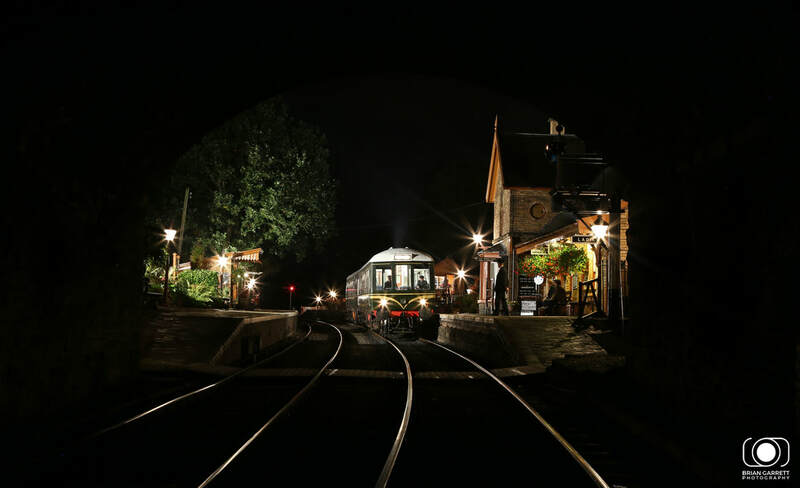 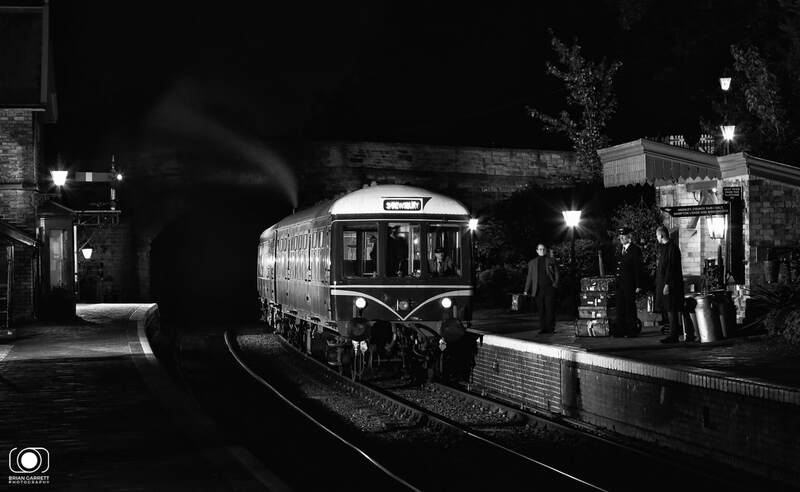 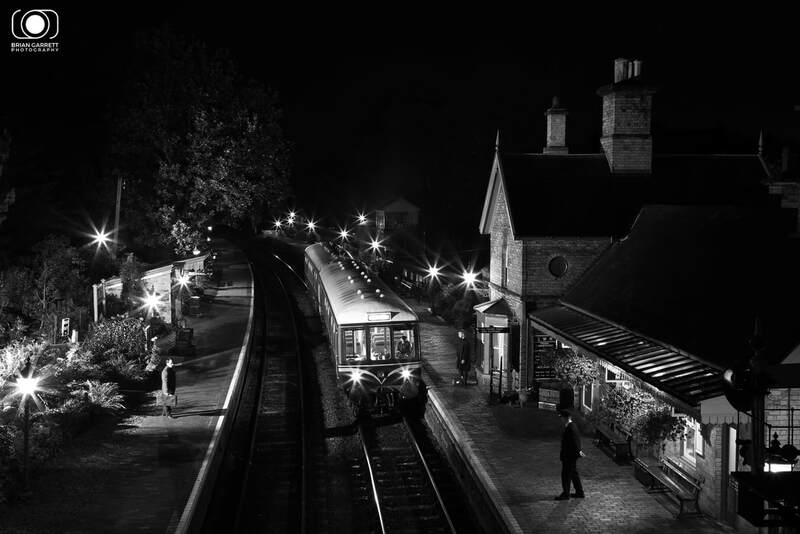 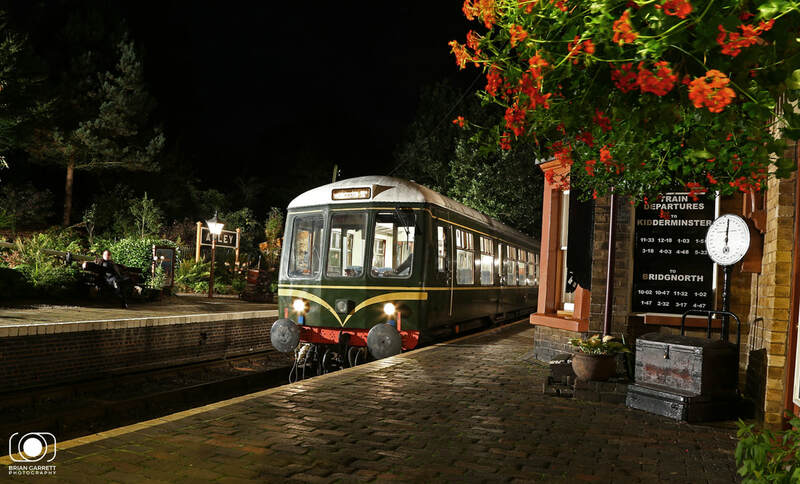 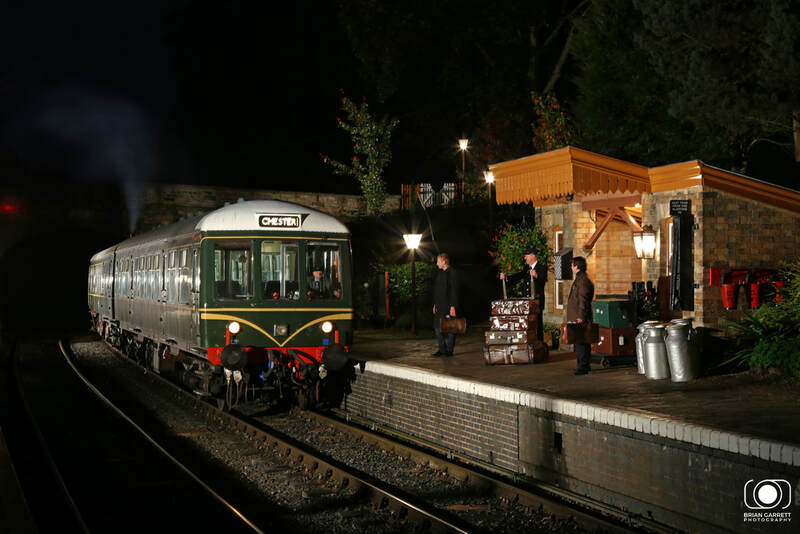 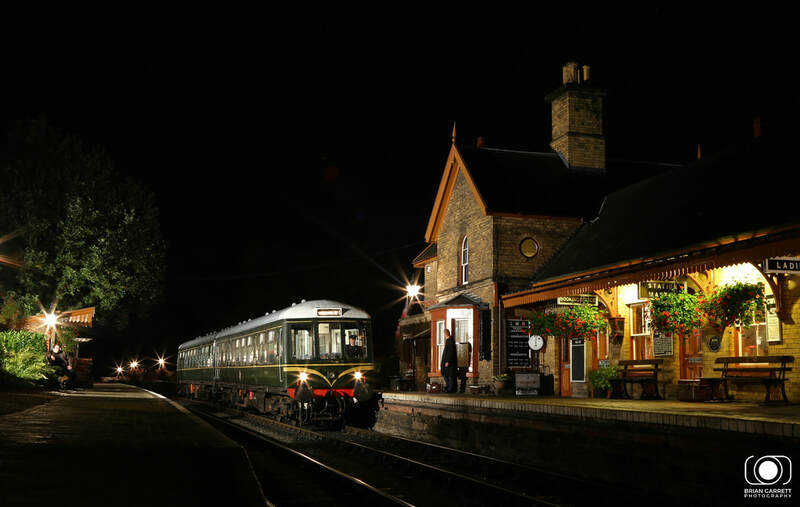 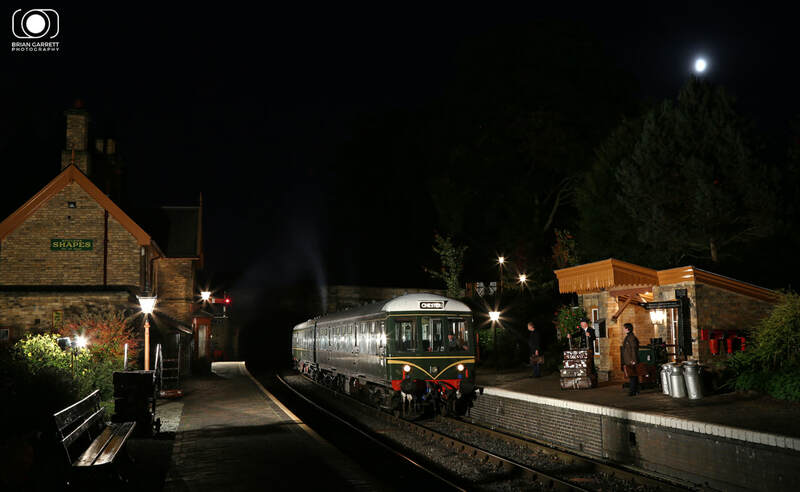 A night photographic event was organised by Martin Creese of 30472 Charters in conjunction with the West Midlands DMU Group and photographer Jack Boskett helping to set up the various scenes. 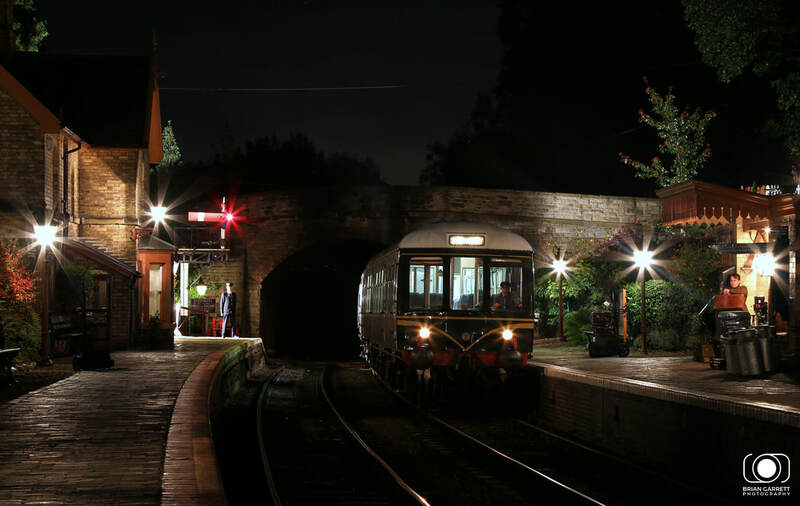 The setting for this event was slightly different than last, as we were to board the Diesel Multiple Unit and travel up the Severn Valley Railway to Arley Station. 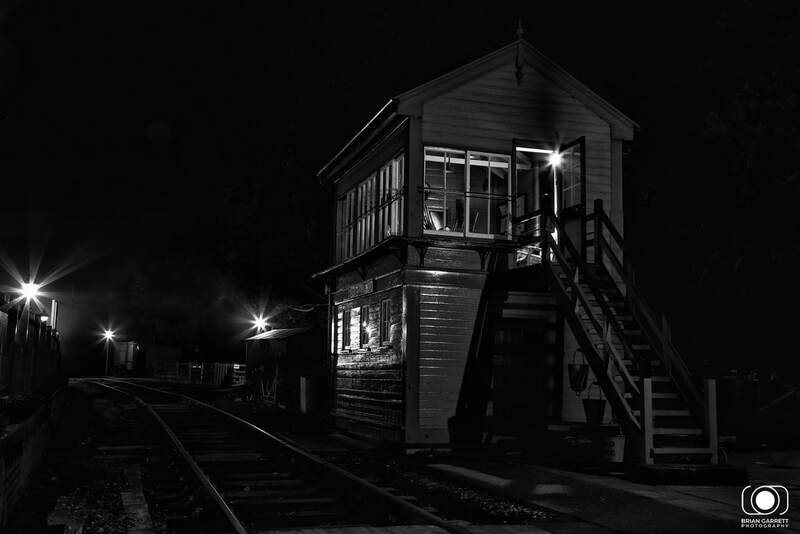 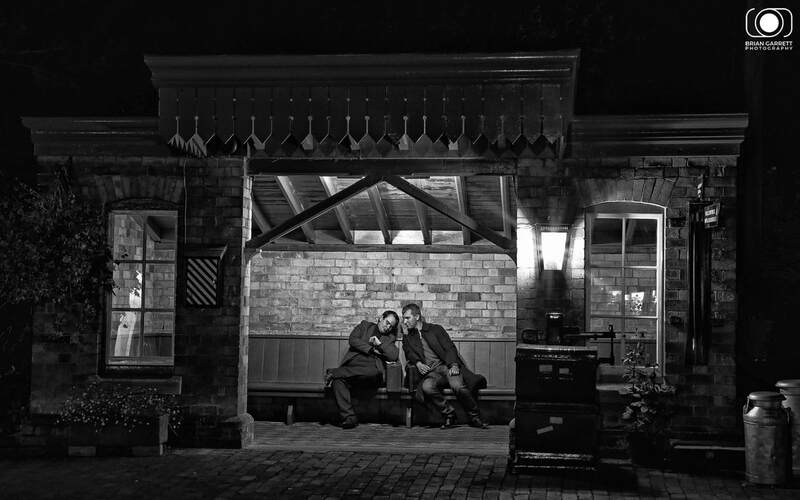 At Arley minimal lighting was set up, as the station was so well lit. 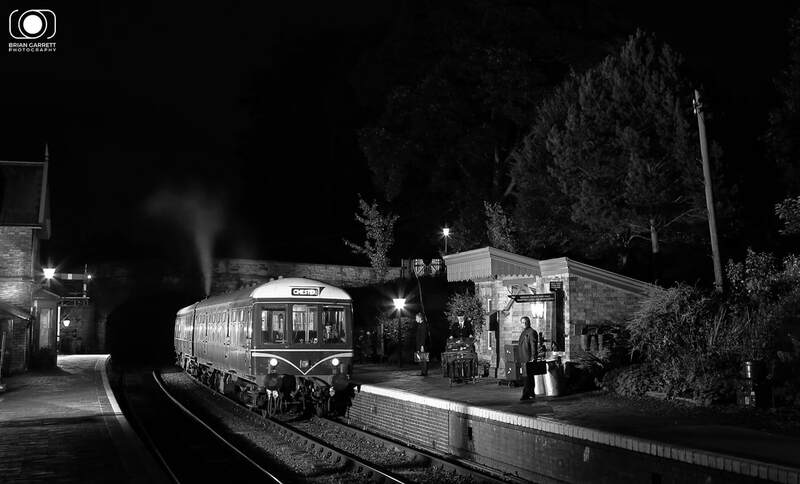 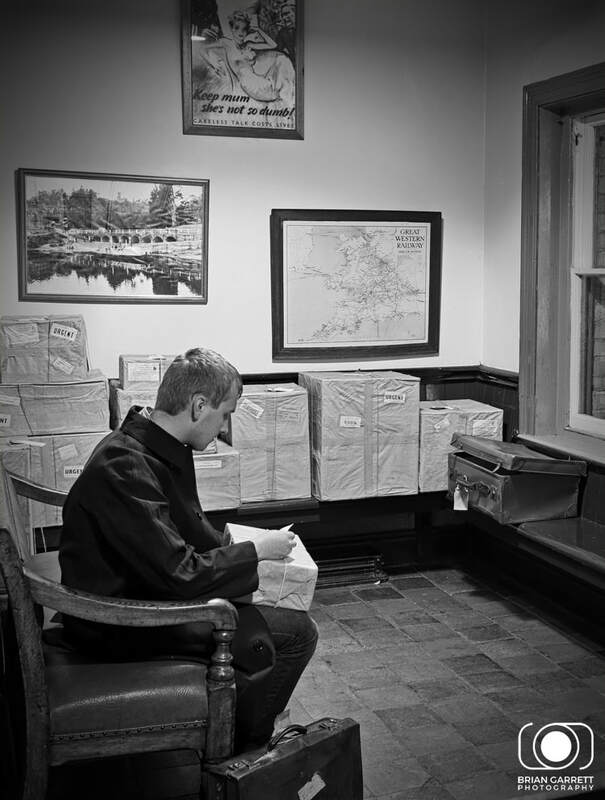 After the previous success of the Bewdley Charter February, Arley Station provided an excellent quaint location to record branchline scenes of the past. 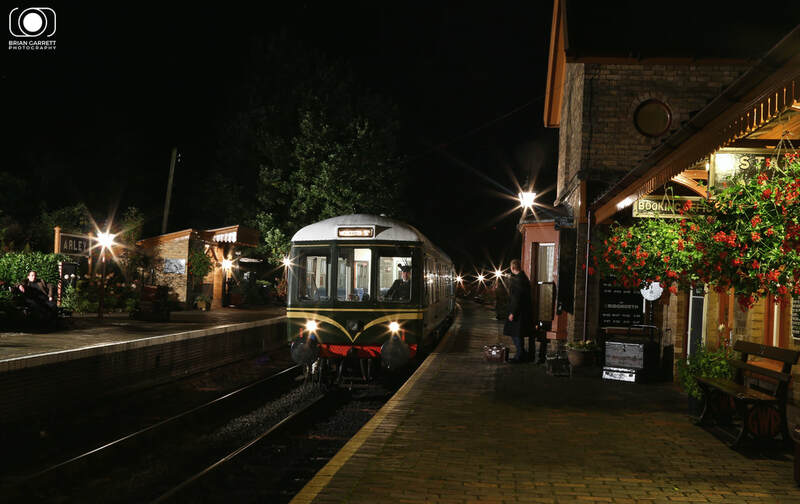 There was also plenty of time and room for photographers to move around the station area during the evening. 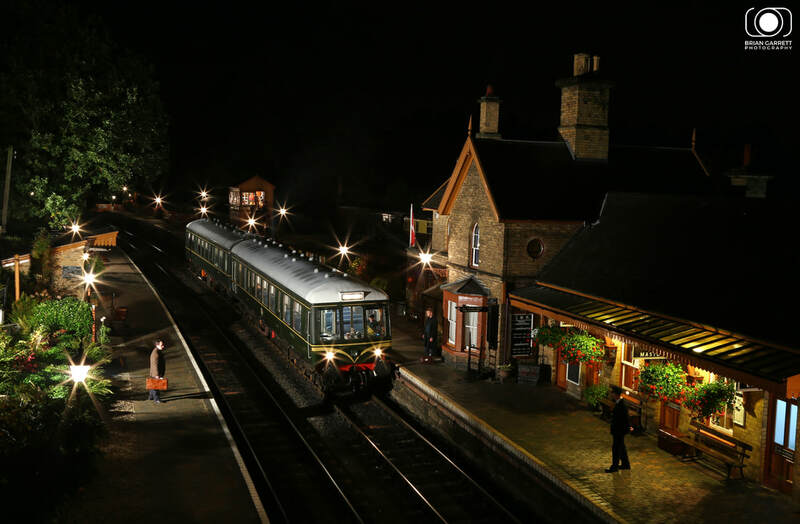 I would like to thank all those who have their time and effort to make this event such a success, and hopefully it paves the way for future shoots to be expanded on using heritage DMU's on other railways.